Your child’s teenage years are a crucial time period for their personal and social growth, part of which is developing self-esteem and positive self-image. At Utah Orthodontic Care, we understand the importance of this time in your child’s life, and are here to help. As your trusted Greater Salt Lake area orthodontic provider, our highly skilled and compassionate team is prepared to provide your child with an individualized treatment plan that addresses all their orthodontic needs. While it’s recommended that children see an orthodontist for the first time by age seven, there are still benefits of beginning an orthodontic treatment plan in adolescence. By the time your child enters their teenage years, it’s likely that their full set of adult teeth will have come in. This means your child’s Salt Lake City area braces provider will be able to focus on realigning the teeth, as opposed to early orthodontics, which tends to focus on jaw growth and alignment. This is optimal for identifying any spacing or bite issues. It’s also quite common for those in their teenage years to wear braces, so your child is less likely to feel different or out-of-place among their peers. In fact, your child might even expect to see a classmate or two in our office during their own orthodontic appointments! Metal Braces – classic metal braces offer durable, reliable treatment — and patients love customizing their brackets with different colored bands! Ceramic Braces – a new twist on an old classic, ceramic braces offer the durability of classic metal braces, but with ceramic brackets that blend in with your teeth’s natural color for a more discreet treatment. ClearCorrect Aligners – these clear, plastic aligners straighten your smile without wires or brackets, and are an affordable, discreet alternative to traditional braces. Make an Appointment with Your Greater Salt Lake area Braces Provider Today! 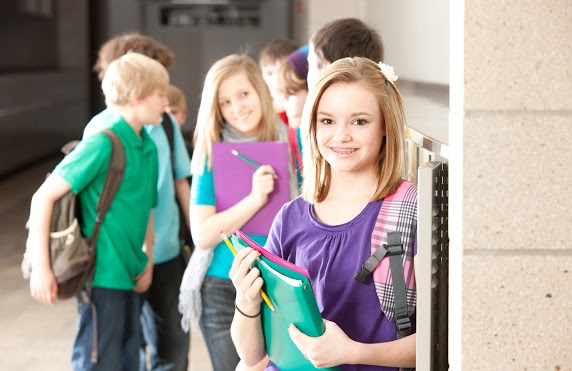 No matter what your teen’s orthodontic needs might be, Utah Orthodontic Care has an affordable treatment plan to help. Let us help your child build a positive self-image with a confident, healthy new smile. Visit us at one of our many convenient locations around the Salt Lake City area, or contact us today to schedule a free consultation! We look forward to hearing from you!